Sony has steadfastly refused to abandon its smart watch plans for Android Wear, which is totally its call. It might not work out well down the road, but you can get your hands on Sony's latest Smartwatch SW2 right now on the cheap. How cheap? Just $119.99 with free shipping (continental US only). 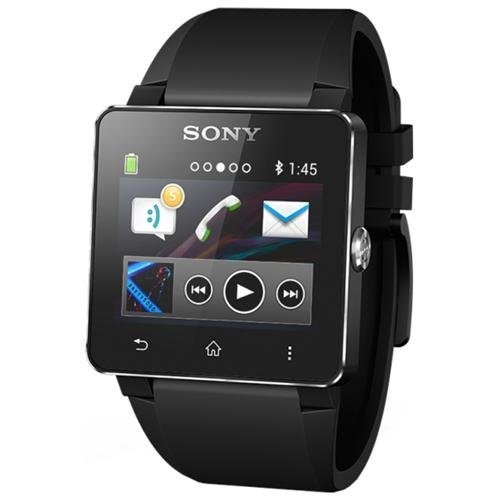 The Sony Smartwatch 2 was originally priced at $199.99, but Sony now lists it at $149.99. 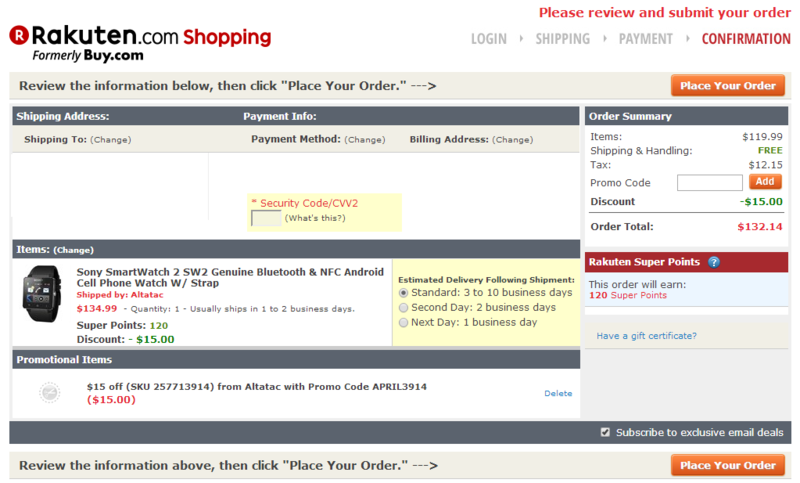 Either way, $119.99 is a good deal for a reasonably useful Bluetooth wearable. The SW2 runs on a proprietary OS and can be paired with any Android device on 4.0 or later, unlike Samsung's watches. 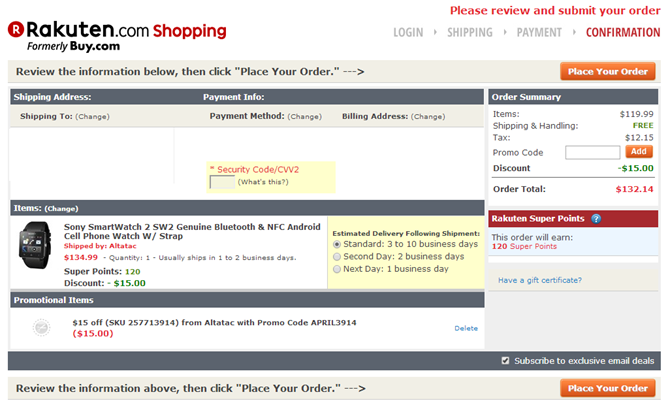 To get the deal, just head to the Rakuten store and use coupon code APRIL3914 when checking out. That drops the price from $134.99 to $119.99 (an extra $15 off the already reduced price). Keep in mind the free shipping included is "budget," so get ready for a wait.